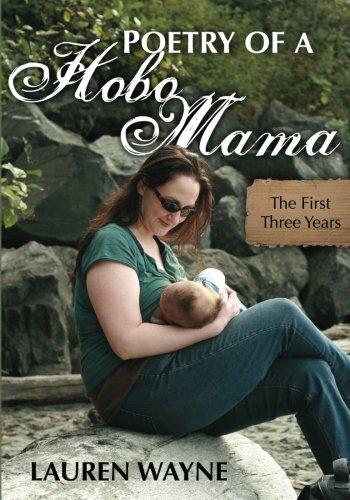 I'm giving away TWO copies of my book, Poetry of a Hobo Mama, over at Natural Parents Network and Anktangle. 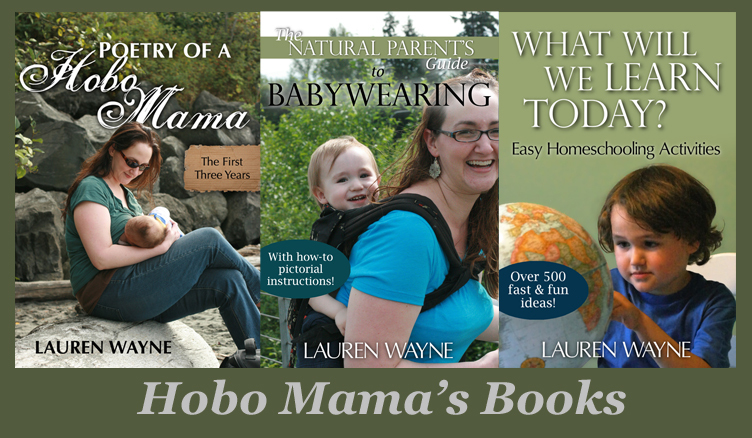 Please read Amy of Anktangle's heartfelt review, enter the giveaway, and enjoy the parenting-inspired poetry! Enter now on the giveaway post at NPN or Anktangle! Giveaway ends TOMORROW, May 14, and is open worldwide.